Glossop Sailing Club is an officially recognised RYA Training Centre, and offers RYA training courses to junior and adult members and potential members. But why take an official RYA course? 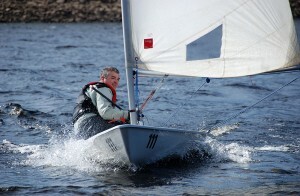 The sport of sailing is exhilarating, fun, and personally challenging. 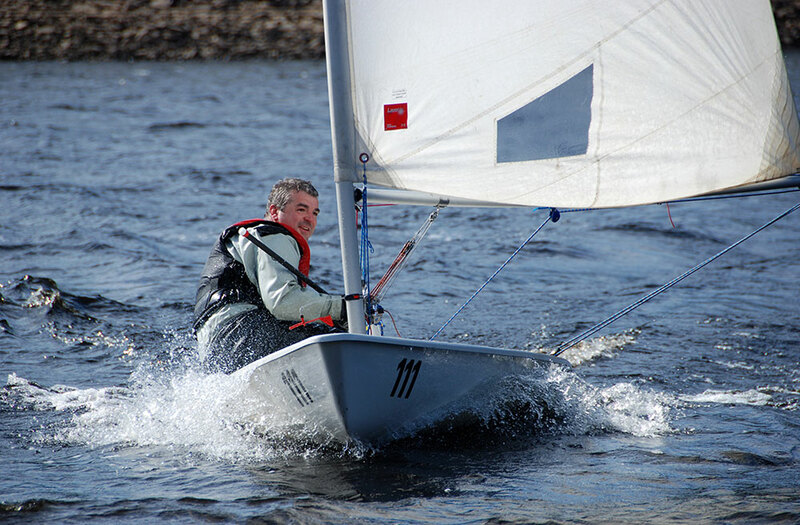 It is also a safe sport, especially when everyone is sailing within his or her experience and confidence levels, and that’s exactly what the RYA courses ensure. Contact our Training Officer for details. RYA LEVEL ONE COURSE: A two-day course introducing novice sailors to all the skills they need to know to sail in light winds under supervision. RYA LEVEL TWO COURSE: A two-day course for those with a little experience, setting out the foundations of making decision and confident sailing in good conditions. We also offer coaching to confident sailors who want to improve their technique, correct bad habits, and learn the basics of racing. 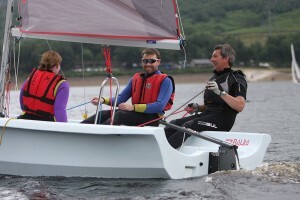 See the calendar on the Home page and click here for dinghy sailing course details on the RYA website. 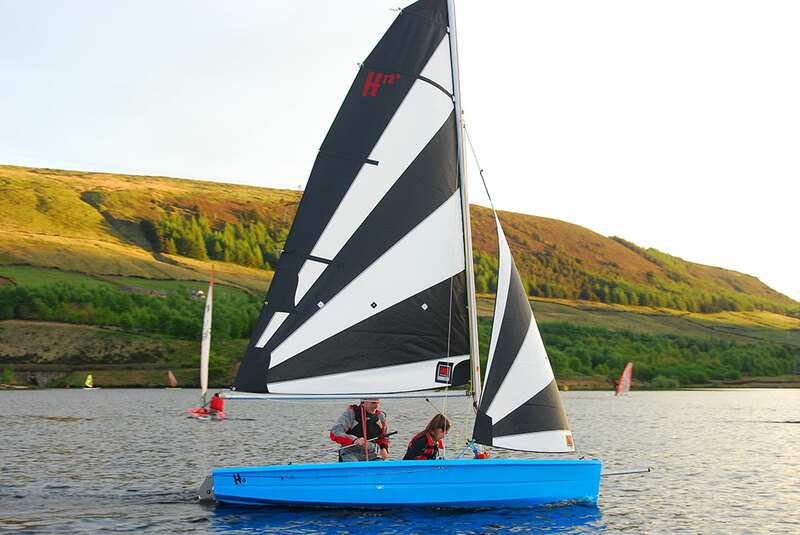 Each course includes the opportunity to hire one of the club’s Hartley 12 dinghies for up to ten weeks. These easy to handle family-friendly 2-person dinghies are the perfect way to practice new skills before deciding on whether to buy your own boat. We encourage both adult and junior members to become confident powerboat drivers and crews: our on-the-water activities rely on safety boat cover and qualified volunteer crews to ensure everyone’s safety. 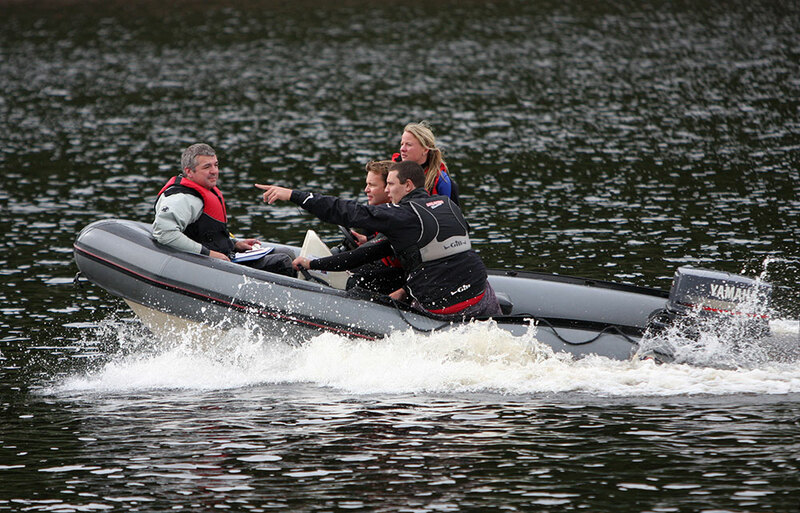 RYA Powerboat Level 2 certificates are also the first step to becoming an instructor, and are recognised as a qualification for boat charters in holiday centres in the UK and abroard. 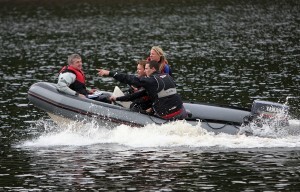 Click here for powerboat course details on the RYA website.